I read this article and found it very interesting, thought it might be something for you. 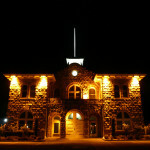 The article is called 15 Places To Enjoy Nightlife In Sonoma and is located at http://trip-n-travel.com/listicle/6309/. This nightclub has unlimited chances to dance and party all night in a quiet stylish way. 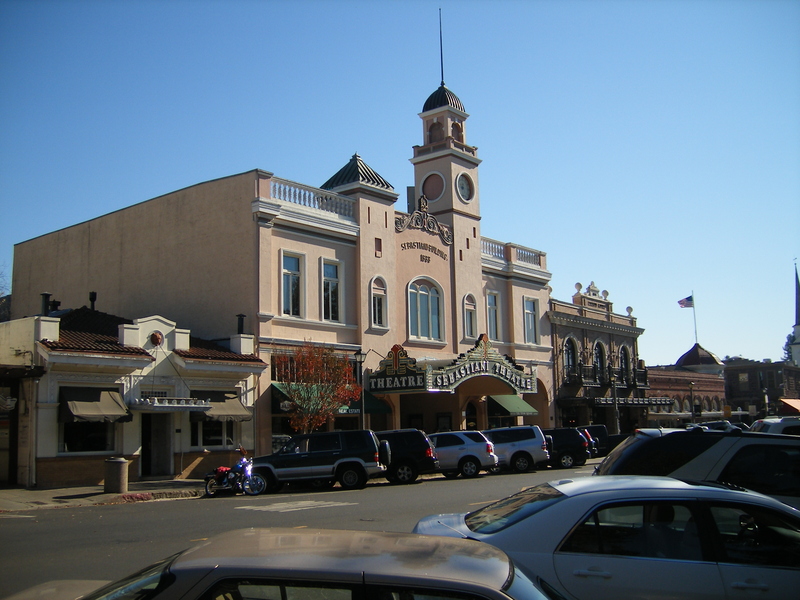 Its location is just in the centre of downtown Santa Rosa. The windows of the Christy Square nightclub provides a beautiful view of Courthouse Square and live activities carried on in 4th Street. Main offerings at the club are cocktails and variety of beers on the taps. This place is an age old Irish pub with a full bar which offers distilled spirits, varieties of wines and more than 21 beers on tap. The pub also has 12 large screened LED televisions. The menu of the place includes healthy food like fish and chips. Also, you can enjoy lunch and dinner every day including brunch on Sundays. This bar offers a variety of international wines in glasses and bottles and also craft beers. You can also enjoy live music on Tuesdays and movies on Monday evening. Other things to do here are playing ping pong and many other games during the whole week. The interior decoration of the bar is very different and unique which attract more visitors to enjoy the place. The Flamingo lounge is a historic place of Sonoma and people use to wear evening apparels in the retro lounge. You can enjoy live music such as ballroom dance, salsa, bossa nova and performances by local artists. Other attractions of the place are beers, appetizers and wines. This family bar is a very famous joint of Sonoma and it offers ample opportunities for visitors who come to enjoy nightlife here. The services provided here are a full-service bar, live music which includes blues, country and many others. The other qualities of place are that here you can enjoy American cuisine and barbeque at every weekend and fried chicken on Wednesday. Tradewinds is a small bar located in Cotati and you can pleasure Jazz, Blues, funk, soul and many other large varieties of music over here. Live music is played every night in the bar and on Thursday one can enjoy DJ to the fullest. Other services offered here are pool tables, juke box, craft beers and outdoor patio for seating and enjoying live music. This Tavern is famous for its live music six nights in a week and for its interior setting in a historical style. 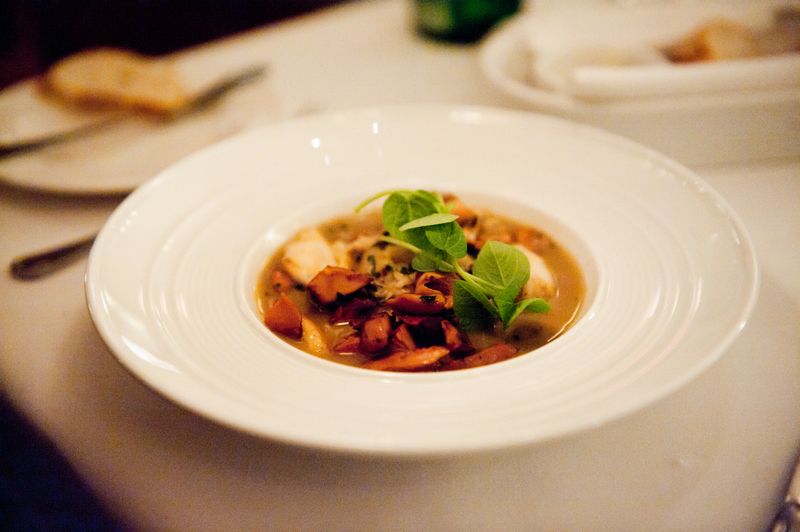 The menu of the restaurant has mainly American dishes and pub fare. Dinner is served all the week but lunch only on Saturdays and Sundays. Also, a different menu for kids is also available. The Graton resort is basically a gaming place which offers a variety of services such as specialty drinks, a VIP lounge and a beautiful view of the sky with diamond shaped centre bar. A variety of dining choices available here is four restaurants and nine eateries where unlimited options for food can be enjoyed. At this place you can indulge in vast varieties of hand-crafted beers, live music on Friday, Saturday and Sunday such as Jazz, Blues, Country, roots, Rock, original music and much more. The food is offered here all the days of the week and mainly includes pub grub. The main purpose of this place is to provide full entertainment and eating point all at one place. The theater is live music venue for music lovers from all over the world. It also offers the multi cuisine restaurant for food lovers. This saloon is a live music venue and restaurant. The different kinds of music offered here are Rock, Funk, Roots, Ska, Western Swing etc. The restaurant here offers dishes like Mac N Cheese, Barbeque, tri-tip, Moroccan Spiced Brick Chicken etc. This Tavern offers beer garden, live music indoor and outdoor and genuine priced food paired with locally crafted beer. This tavern has its three locations in North Bay out of which two are located in Sonoma County. The building of the brewery is 105 years old made of stone and timber. The Rossi’ 1906 is famous for live music all the days of the week. On every Thursday Blue and Soul Jam is featured and on Friday and Saturday local and touring acts are performed. Also, you can enjoy live Zydeco on every first and third Sunday of the month. This pub gives a unique and traditional experience to the pub lovers. The pub offers exceptional qualities of beer on the taps of premium and international type and also offers local and craft beers. 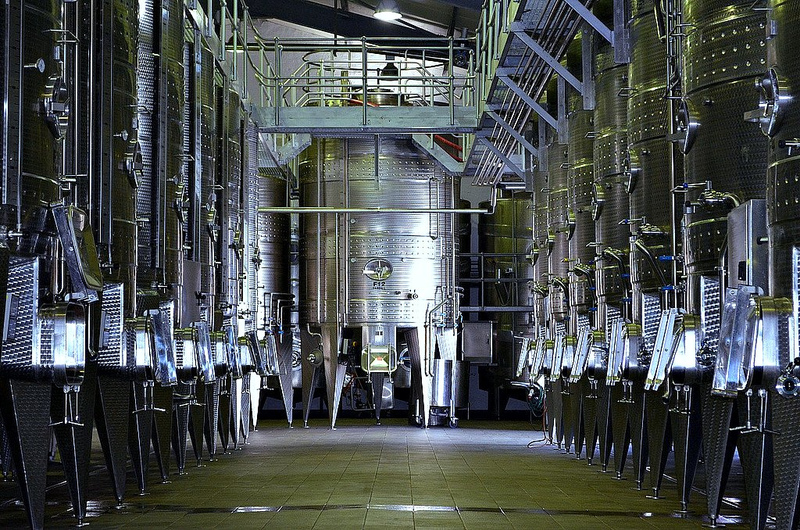 Wide varieties of wines are also enjoyed here. The place is best for families and also has reasonable prices to suit all the pockets. 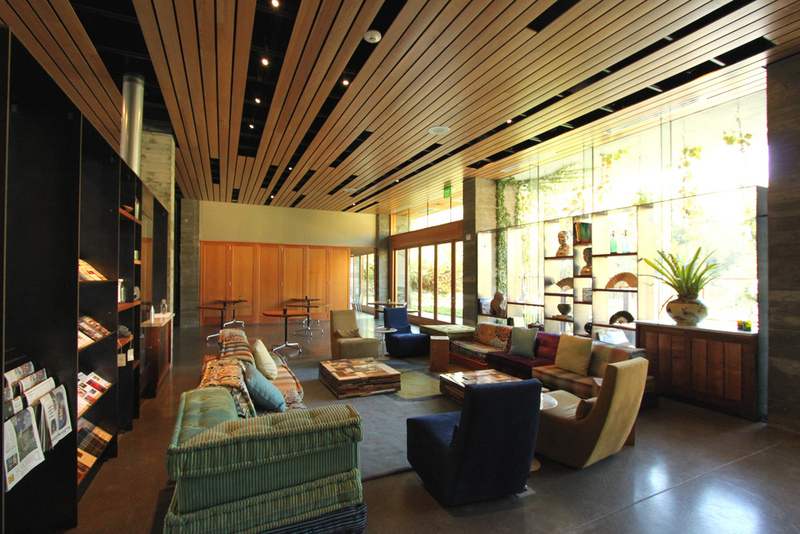 This lounge is one of the best and famous place of wine county Sonoma which is designed by California-based KNA designs. One can enjoy all varieties of local and craft beers, wines and all other types of drinks here. The beautiful interior of the place equipped with natural light and lovely colors indulge the visitors in eternal aesthetics. 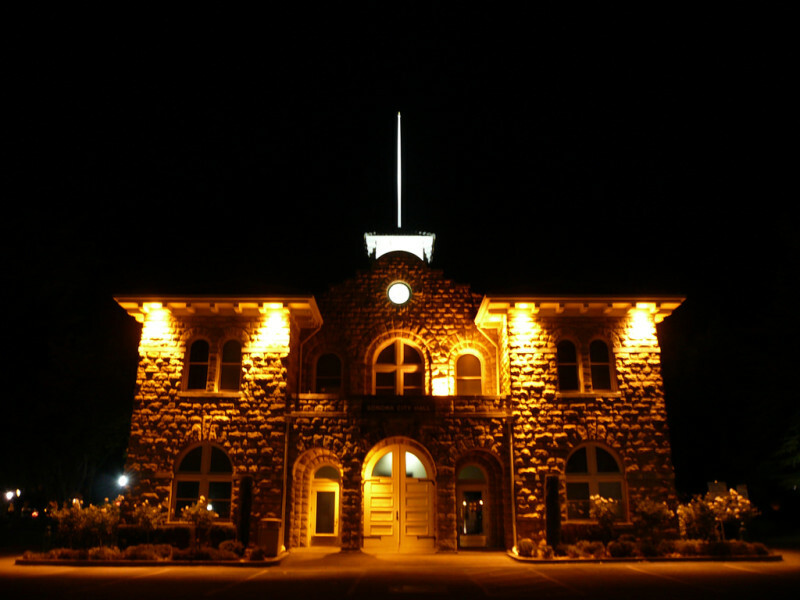 In short, it can be said that Sonoma county of California has countless places to enjoy nightlife and so it becomes the favorite destination for fun lovers. North America, Sonoma County, State of California, U.S.A.